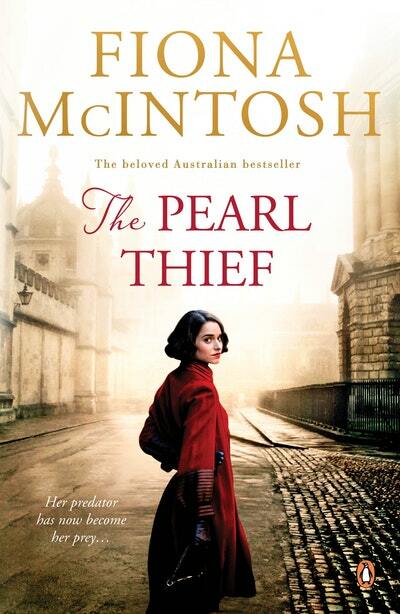 Meet Fiona McIntosh, bestselling author of The Tea Gardens, as she talks about her thrilling new blockbuster The Pearl Thief and launches the book on the Gold Coast. 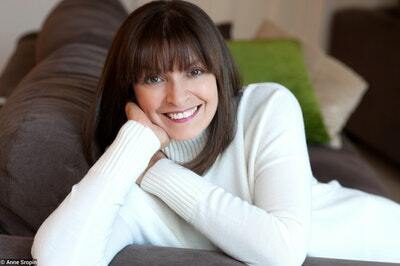 Books will be available to buy for signing, thanks to Book Face bookshop, based at Pacific Fair. In partnership with Penguin Random House Australia.